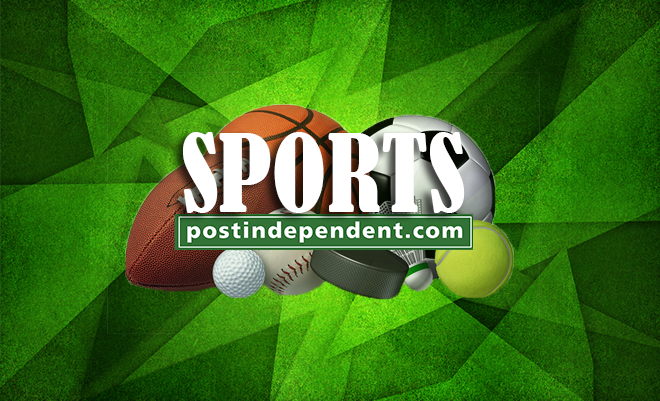 PHOENIX — The Colorado Rockies still have a shot at the postseason heading into the final week of the regular season after a three-game sweep of Arizona. Kyle Freeland extended his unbeaten streak to 10 starts, and the Rockies beat the Diamondbacks 2-0 Sunday to stay 1½ games behind the Los Angeles Dodgers in the NL West and 1½ games back of St. Louis for the NL’s second wild card. Colorado allowed three runs during the sweep. 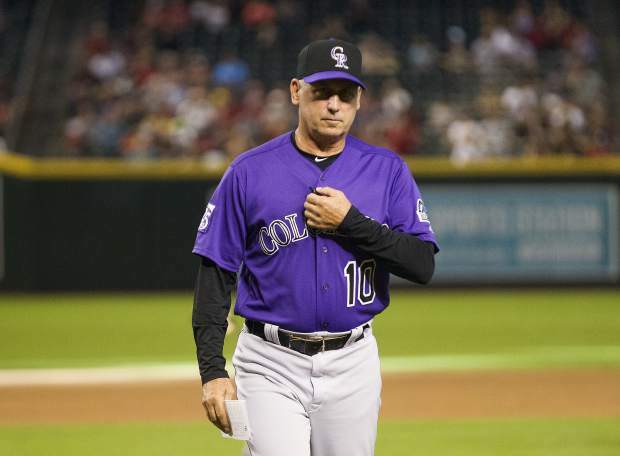 “You can’t win without starting pitching over the long haul, over the 162, and I think we’re proving that and it’s been awesome,” Rockies manager Bud Black said. 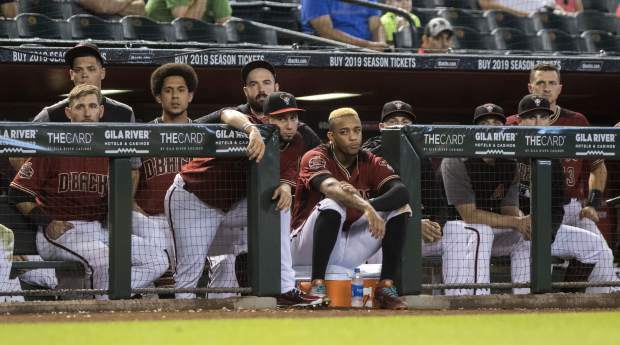 Arizona lost for the seventh time in eight games and was eliminated from contention in the NL West and wild-card race. 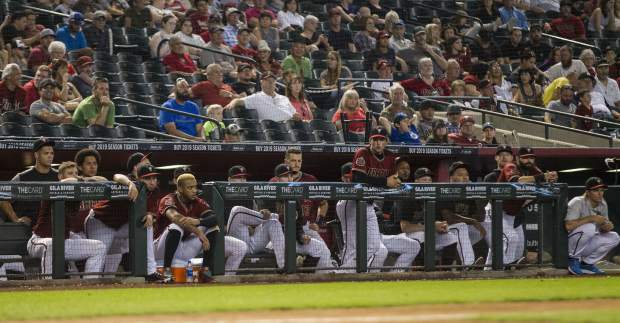 The Diamondbacks led the division entering the final month but are 5-16 in September. Freeland (16-7) allowed seven hits in seven innings, struck out six and walked one, lowering his ERA to 2.84. He is 7-0 since an Aug. 1 loss at St. Louis. Nolan Arenado hit an RBI double in the third and Gerardo Parra had a run-scoring single in the fifth. 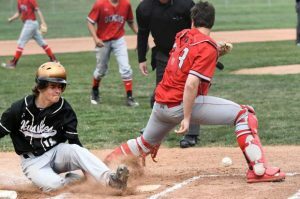 Zach Godley (14-11) lost his fourth straight, allowing six hits and three walks in five innings. Freeland got out of a first-and-third jam in the seventh, retiring Eduardo Escobar on an inning-ending popout. “He’s done tremendous work as a second-year pitcher in this league and I can’t praise him enough for what he’s done for this group,” Black said. 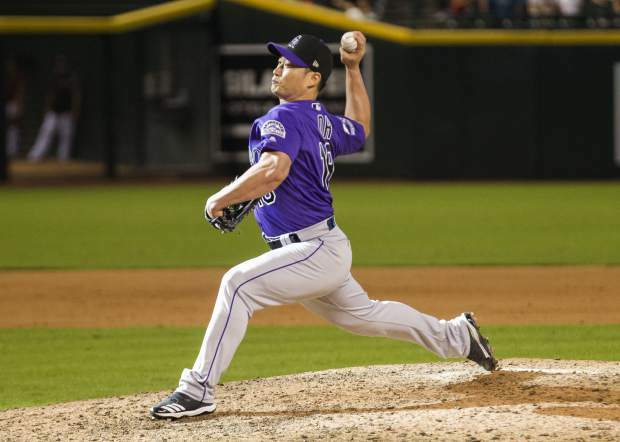 After Adam Ottavino walked a pair of batters with one out in the eighth, Seunghwan Oh struck out A.J. Pollock and retired Ketel Marte on a flyout. Wade Davis got three straight outs for his NL-leading 41st save in 47 chances. 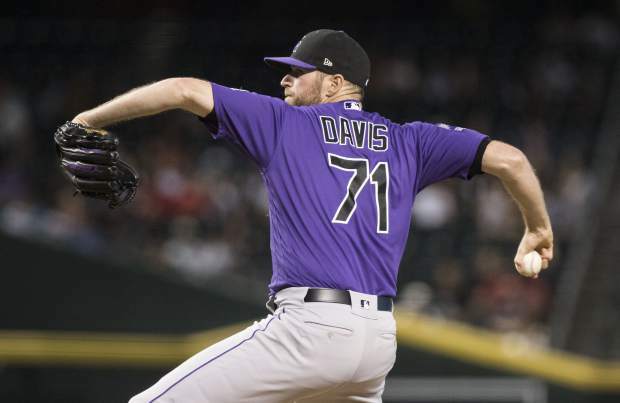 Davis tied the Rockies single-season saves record, shared by Greg Holland (2017) and Jose Jimenez (2002). Charlie Blackmon led off the game with a single to shallow center that extended his hitting streak to a career-high 15 games. 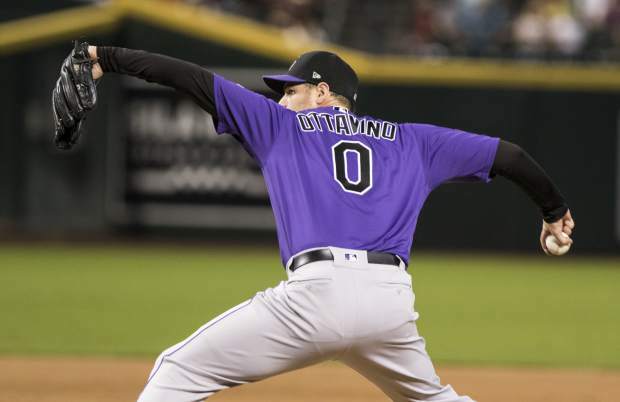 Ottavino set the Rockies season record for strikeouts as a reliever with his 108th in the eighth inning. Lovullo said he might rest some regulars and take a look at other players during the last week. Arizona is 79-77. 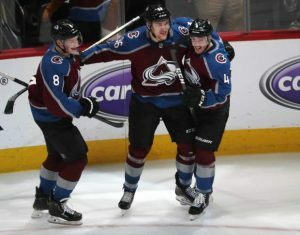 “I’m sure everybody in that room wants to finish over .500, I think that would be a nice accomplishment,” he said. Rockies: Black didn’t announce his starting lineup until 45 minutes before first pitch, waiting to see how All-Star shortstop Trevor Story looked in an on-field workout. Story hit, took ground balls and made strong throws to first base, but Garrett Hampson started at shortstop. Story, who left last Monday’s game with a right elbow injury, missed his fifth straight game. 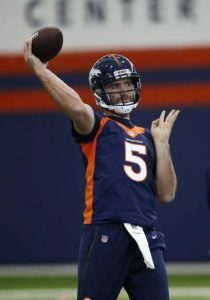 Black said Story is “real close” to a return. Diamondbacks: RF Steven Souza Jr. left after the fourth inning with lower back spasms. Rockies: After going 44-37 on the road, Colorado opens its final homestand with LHP Tyler Anderson (6-9) scheduled to face Philadelphia and Zach Eflin (11-7) on Monday. Diamondbacks: LHP Robbie Ray (6-2) is scheduled to start Monday’s series opener against the visiting Los Angeles Dodgers, who go with star LHP Clayton Kershaw (8-5, 2.45). Ray has allowed three runs or fewer in each of his last nine starts.